When it comes to digital marketing, it is impossible to ignore the ubiquitous mobile phone. Mobile users are mobile shoppers. Need we say more? The first is to make sure that whatever content you have out there, is mobile-optimized. 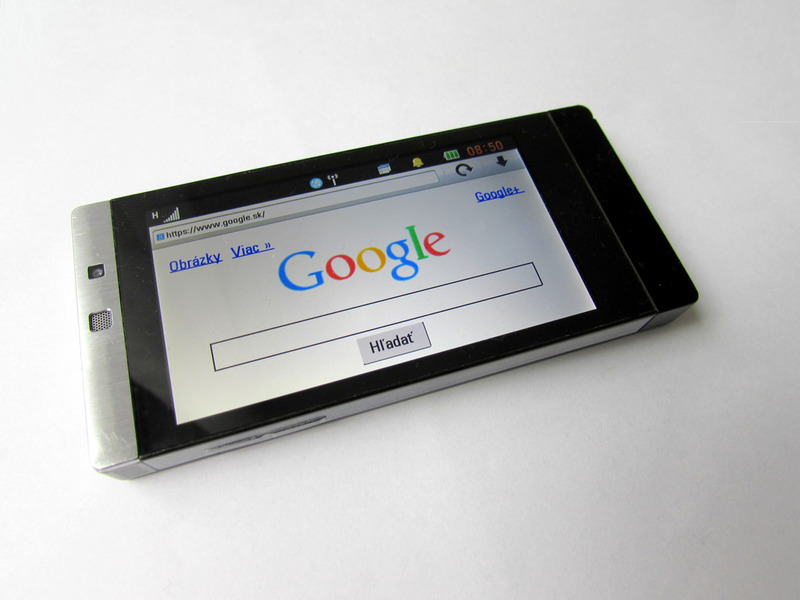 If you have a website it needs to be the kind that can be viewed comfortably on a small 6 inch display. Think adaptive and responsive designs. The same goes for any communication that is sent to customers that they can open and view on mobile devices. Consuming email on the go is quite the norm rather than the exception these days. According to a study by Litmus, the email analytics providers, of 250 million emails, as much as 53% of email opens happen on mobile devices – cell phones and tablets. At the same time, the biggest complaint of customers is that mail does not render well on all devices. Designing emails and websites in general that are optimized for all kinds of devices is no longer just an option – it is now essential. A necessity. The customer has changed – he wants the same satisfying experience regardless of the device he uses – desktop, laptop, tablet or smart phone. Most mobile email clients just scale the emails down to fit the screens of smaller devices, making the mail hard to read. Studies show that when mail does not display properly, most people delete them. App-based marketing and in-game marketing are other options. Ads appear in apps and within mobile games. You don’t have to create your own game or app, but you can send advertising messages to your customers through apps and games. This could even extend to putting a “Call” button along with addresses and contact information about businesses so users can call directly – rather than navigate into a website, find the number, punch those numbers into one’s phone and then call. Or link to Google maps – so they can find you quickly. You need to have a mobile website. For sure. So mobile users can find you when they are looking for you. So they can get what they are looking for without scrolling endlessly or zooming in to read. Or go through a navigation pattern that’s quite like a maze! Be clear and brief – remember the size of the mobile screen. Don’t crowd it. Keep it very simple, giving them all the information that they will be looking for. Make sure you are optimized for local marketing – be ready for their questions. Where is the nearest bed and breakfast? Gas station? Drug store? Your mobile marketing strategy should be in keeping with the kind of audience you are trying to reach. For example if you are trying to connect with a young crowd, you could think of in-game ads. A mobile app is a great idea. It sits on their phones and reminds them of you each time they look at it. They don’t need to go on the internet and search for you. Convenience is what all users are looking for on mobile devices. Make sure you are offering them just that. Know the kind of audience your customers are. Understanding them is crucial like in other kinds of marketing. Only then can you send them the right message at the right time. Call to action buttons must be user-friendly. Small buttons and fat thumbs don’t really mix. Hook up with some payment system. People are getting increasingly comfortable making payments and shopping on their phones. Don’t lose that opportunity. Bottom line – have a strong mobile strategy. Plan ahead and experiment. If one thing does not work, try something else. Measure your results – track your activities to see what works and what doesn’t.